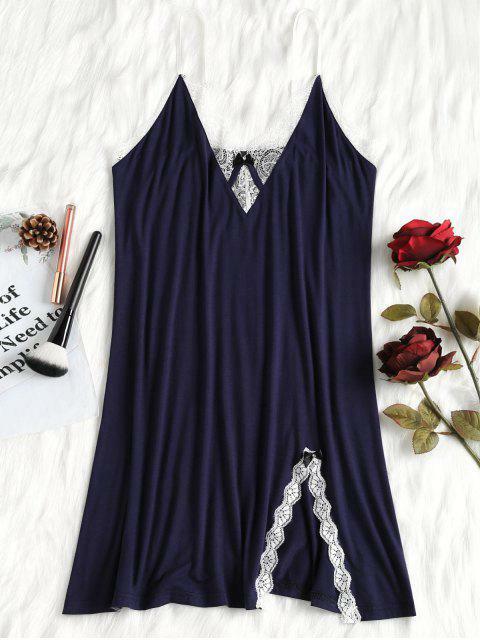 [42% OFF] 2019 Floral Lace Trim Nightdress In DARK SLATE BLUE | ZAFUL .. It's time to start dreaming of warmer nights and the soft dress is the timeless solution you've been waiting for. 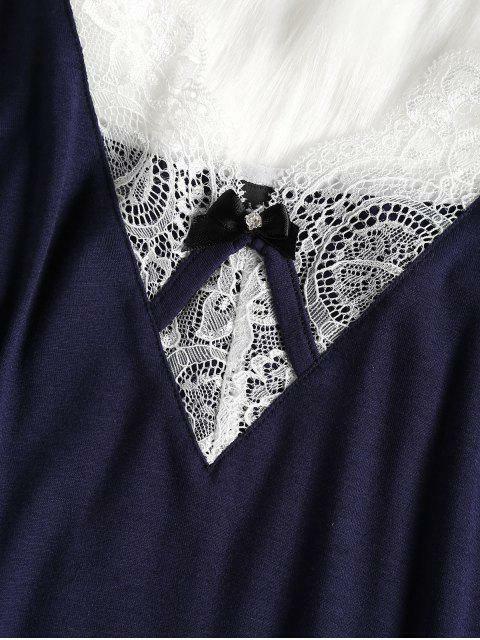 Finished with floral lace trim, this dress will sign off your goodnight.